“The Magicians” has been renewed for another season! Congrats to the cast & crew of “The Magicians”!! Olivia was on KTLA5 News today to promote “The Magicians”. Watch the interview below! 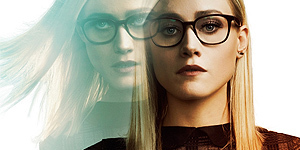 Check out the teaser that was presented at WonderCon for the three remaining episodes for this season of “The Magicians”!